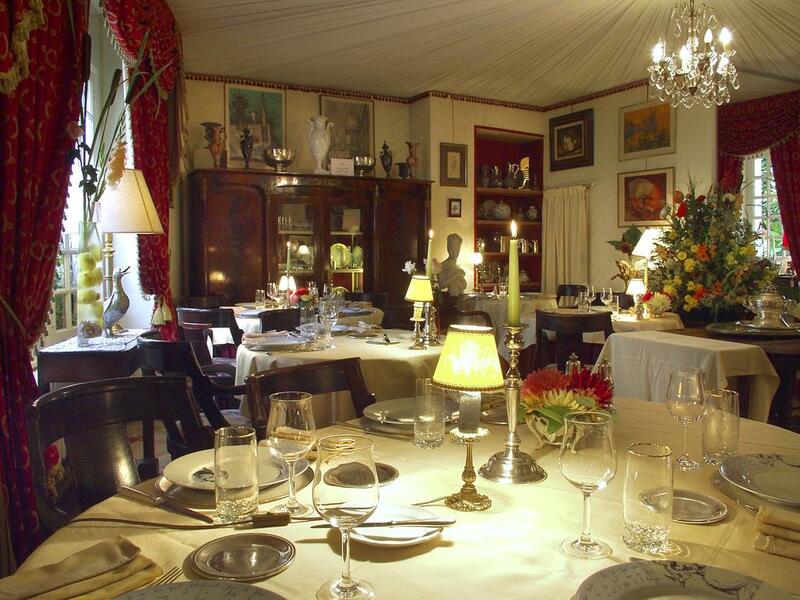 For those touring the Loire area, and looking for something a little different, La Cognette is a small 1* Michelin restaurant with rooms, roughly mid-way between Sancerre/Pouilly-Fumé to the east and Tours to the west. So it’s a little drive to the Loire itself, but worth the detour. Roughly 100 kilometres south-west of Sancerre. We discovered it through Chateaux and Hotels [see opposite] and is charming. And very french. The restaurant is a short walk from the hotel and, although it’s not too formal, it’s nice to make an effort for when the chef tours the room at the end of service and invites you to smile in appreciation [merveilleux!! bravo!! will do in response]. The cooking really is excellent – french gastronomy – with Alain Nonnet [master chef] and Jean-Jacques Daumy, Young Restaurateur of Europe. 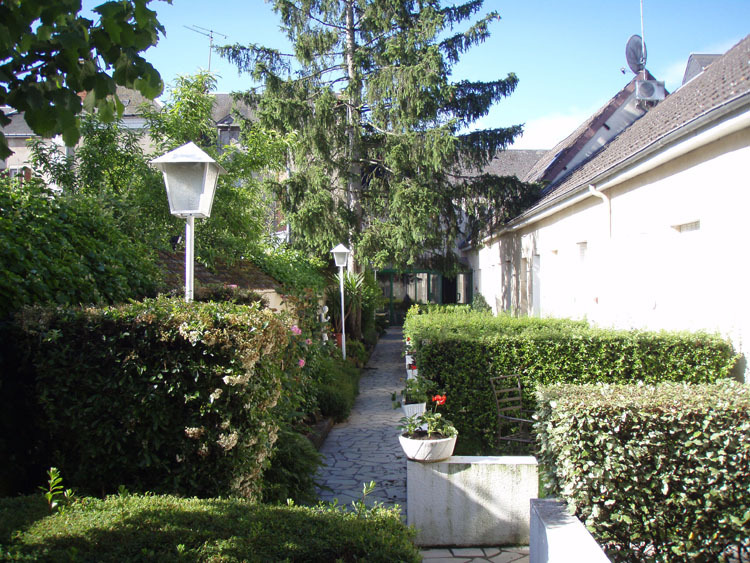 The hotel has 19 rooms, and we stayed in the rooms at the back – little cottages really with a little hedged garden outside – where you can have your breakfast. 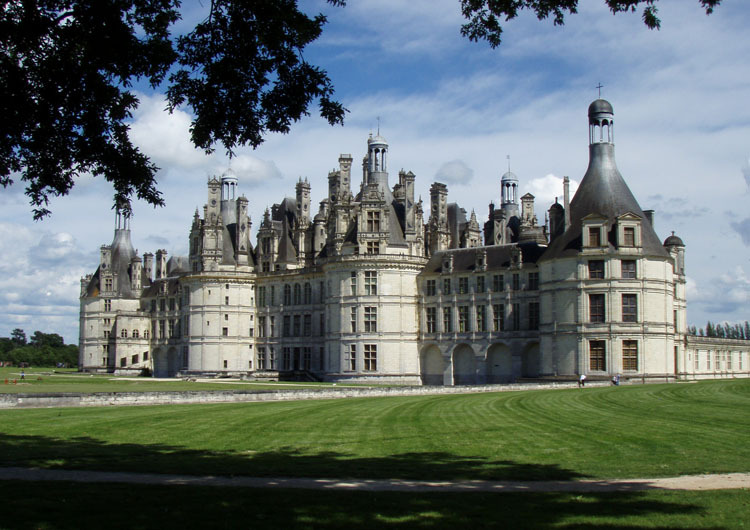 We didn’t wear ourselves out visiting lots of French chateaux, but Chateau de Chambord is magnificent. A true renaissance wedding cake of a design, you can begin to understand the trigger for the French Revolution. 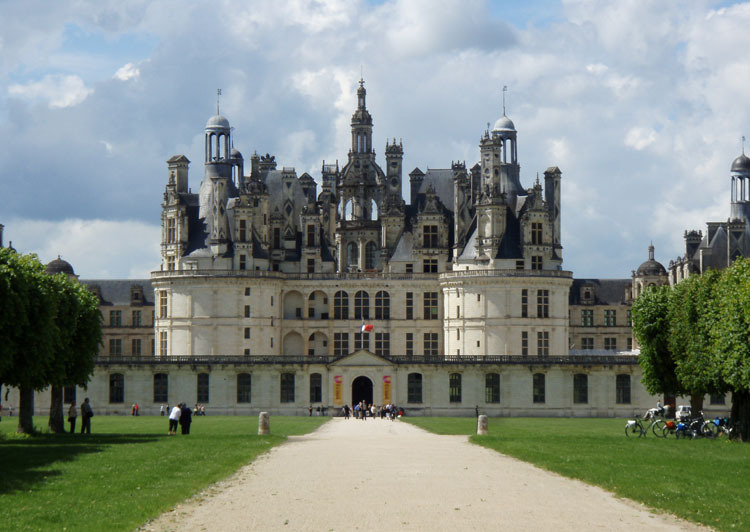 Built in the early part of the 16th century, it has 440 rooms, 84 staircases and 282 fireplaces. It was built as a hunting lodge – it has 5,440 hectares of surrounding land, and all the provisions for the large [2,000+] hunting parties had to be shipped in and out. Off with their heads?